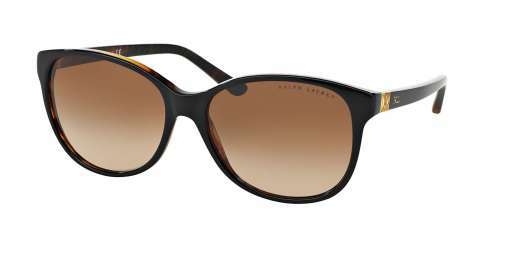 The Ralph Lauren RL8116 is created for the woman with an appreciation for fashion. Measuring 57 mm, these sunglasses feature a modified round shape that's ideal for wide faces. 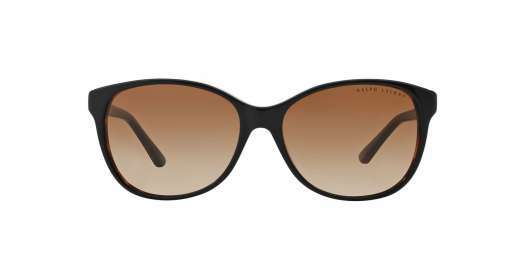 The RL8116 from Ralph Lauren features an eye-catching full-rim design. A plastic material makes this style even more elegant. And with progressive lenses available, you'll be able to see clearly from any distance. If you're searching for designer sunglasses at an economical price, you've found them. Make the RL8116 yours.